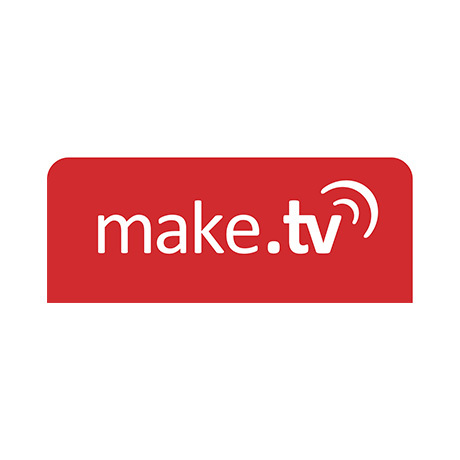 Make.TV, used by leaders in news, esports, sports and entertainment to handle live video in the cloud, announces the appointment of Tricia Iboshi as Chief Operating Officer. Based in San Francisco, Iboshi reports into Andreas Jacobi, Make.TV’s CEO and co-founder. “Live video continues to grow across all metrics and channels. By applying cloud based infrastructure efficiencies and advanced AI, Make.TV is uniquely positioned to own a big share of this expanding market. I am thrilled to join this world class team leading the way with the most impressive developments in the video industry today.” said Tricia Iboshi, COO at Make.TV.